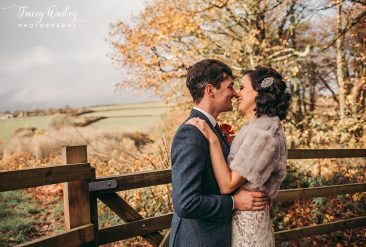 Are you considering getting married within the next few years, and unsure as to where to start? 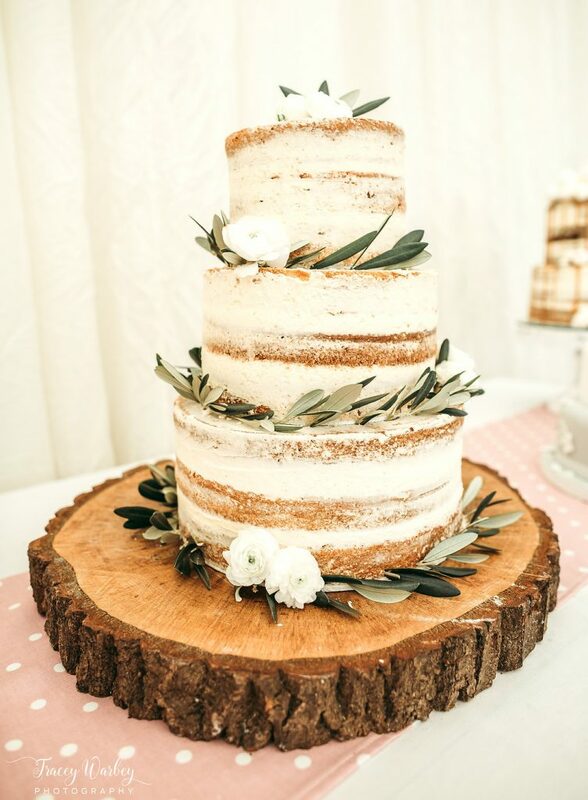 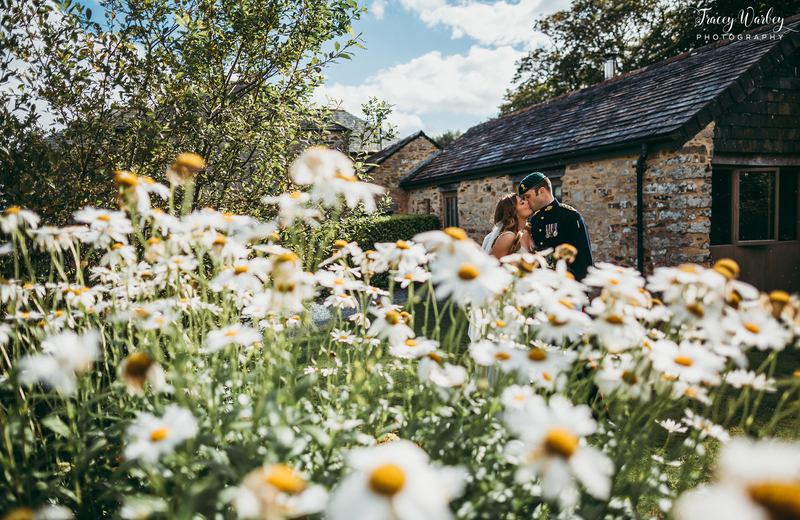 Come and visit during our Wedding Open Day for Coffee, Homemade Cake and an informal chat with our Wedding Team about your ideas for your Wedding Ceremony and Celebrations. 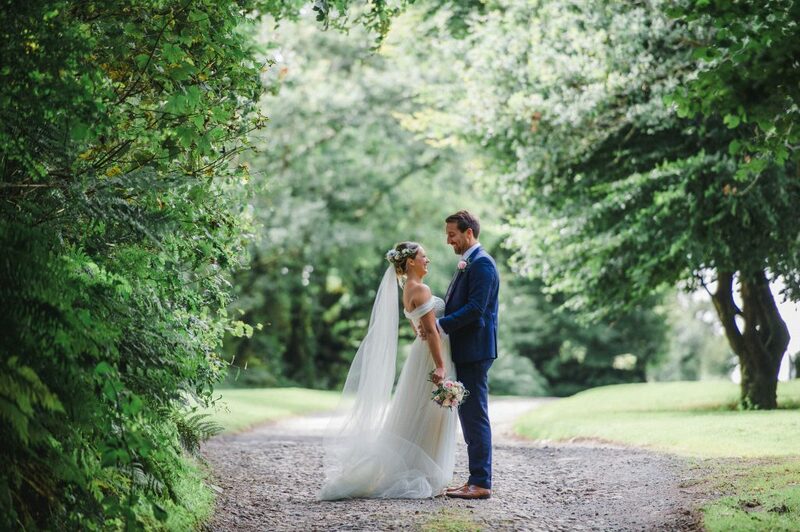 See how your wedding plans could blossom at Trevenna. 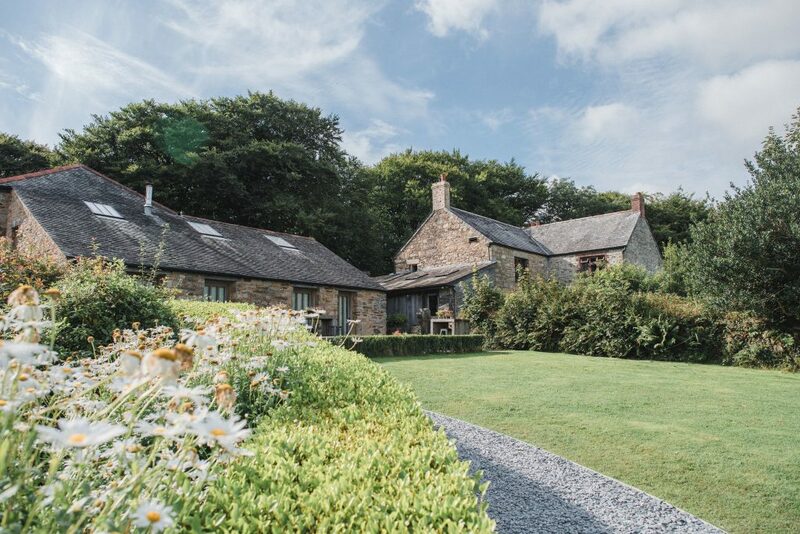 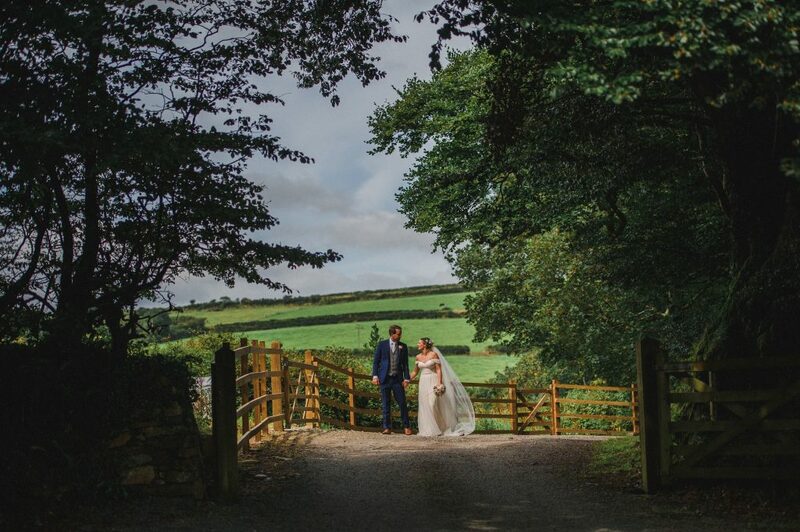 All Open Day appointments include a tour of Trevenna Venue and our Barn Guest Accommodation. 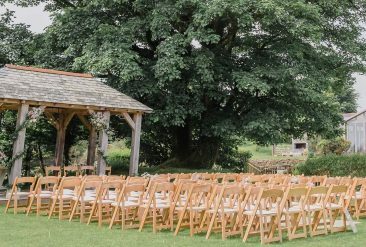 Our Wedding Open Day is from 12:30pm to 6pm on Sunday 4th February 2018, by appointment only. 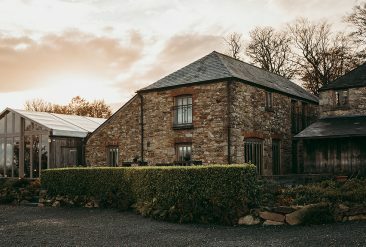 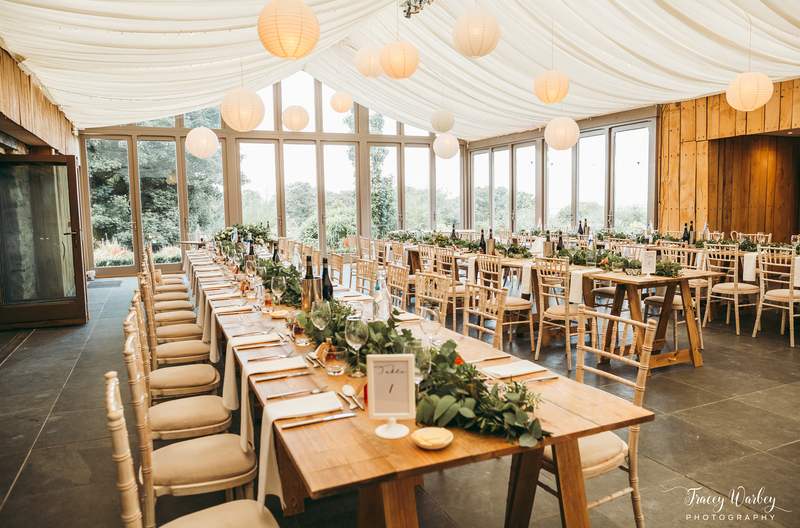 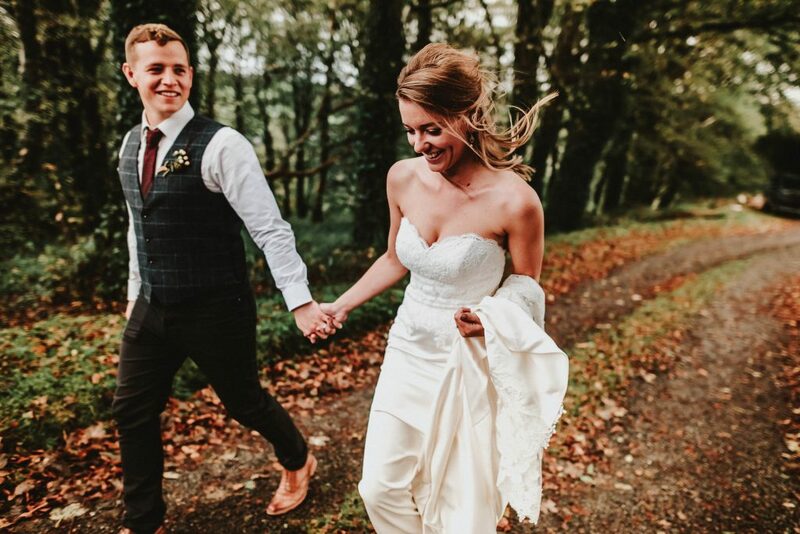 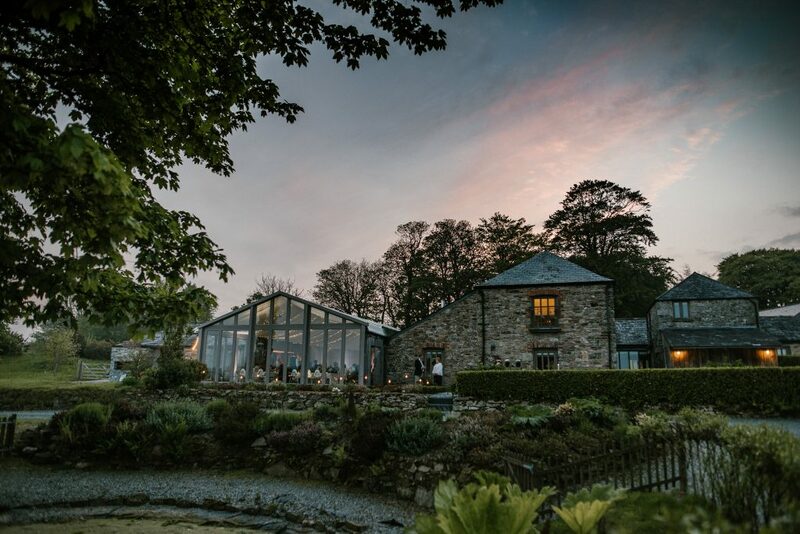 Our Wedding Open Day is by Appointment Only which includes an informal one-to-one chat with our Wedding Team and a tour around Trevenna Venue and Barn Accommodation. 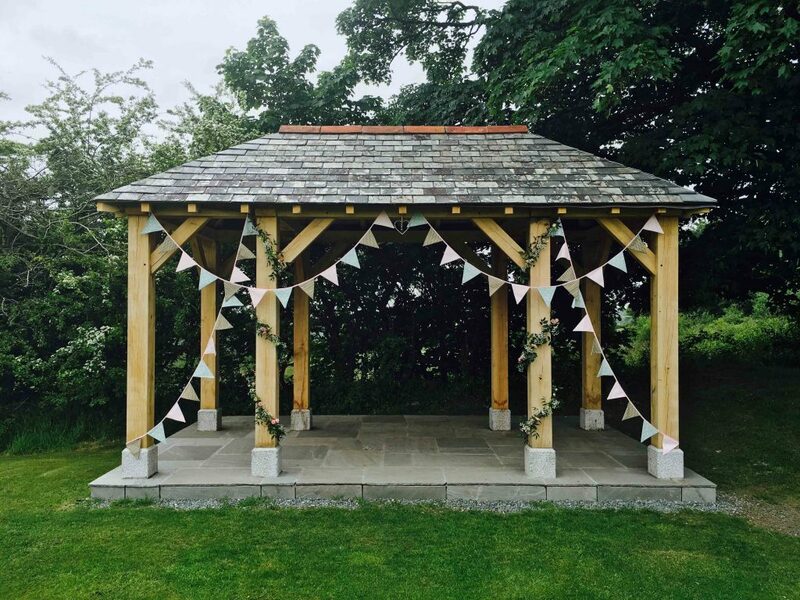 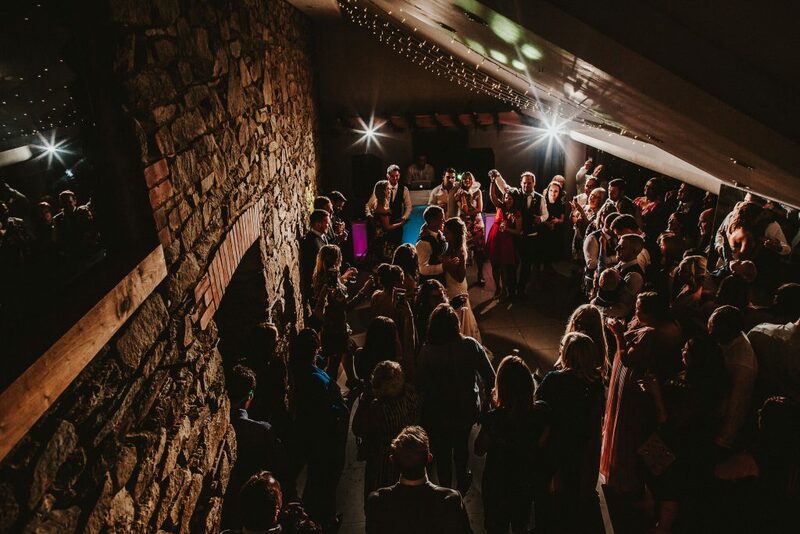 Appointments may be booked by emailing weddings@trevenna.co.uk, or by calling 01579 320013.